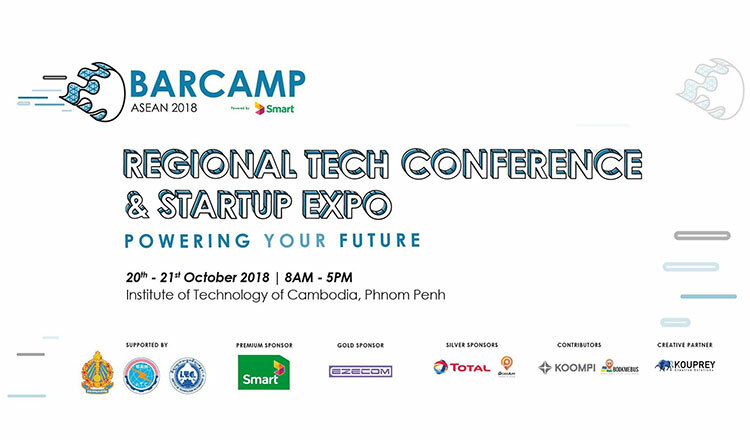 All participants are welcome to take part in the BarCamp ASEAN 2018 – a regional tech and startup conference, bringing people from diverse background to increase network and exchange their knowledge, skills, and experiences with one another. Audience will also learn various topics such as technology, business, startups and career development from many successful people. 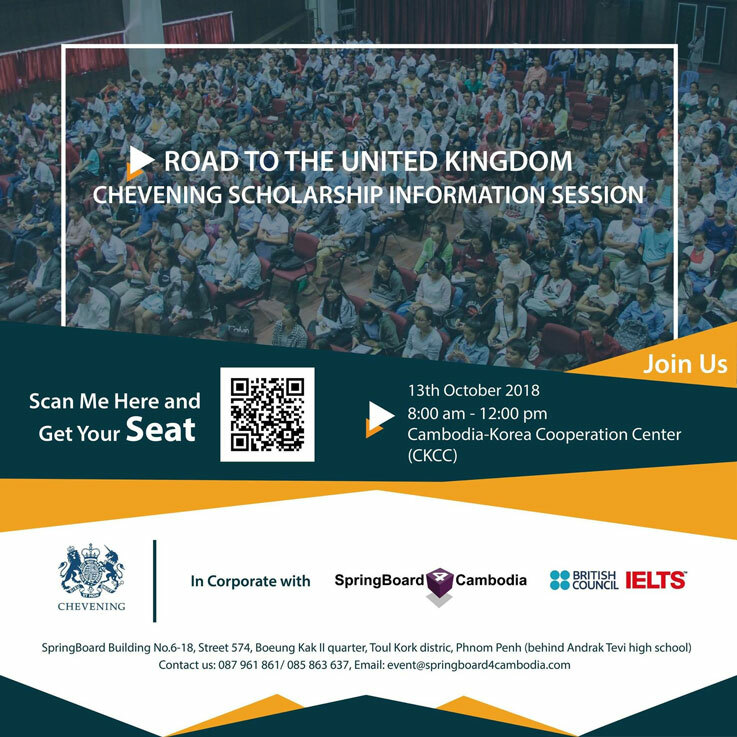 “Chevening Scholarship Information Session 2018” will bring all students and youth to meet and talk with Chevening scholars together with alumni who will share their best experiences on how to win this UK scholarship. Application tips, admission, and other key information are to be provided. 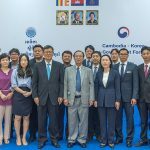 Read Camp was established by the Greater Mekong Research to gather students and the public to read, discuss, and review on various topics related to law, economics, and public policy. 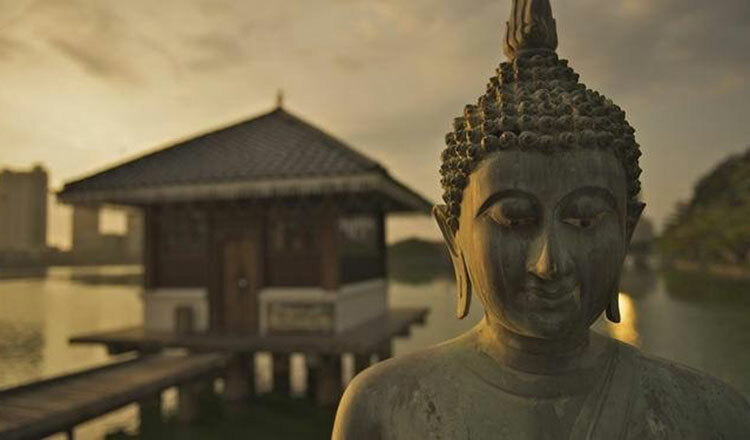 This Sunday, the camp invites an Indian professional speaker to provide a great speech on “Buddhism and Political Theory”.